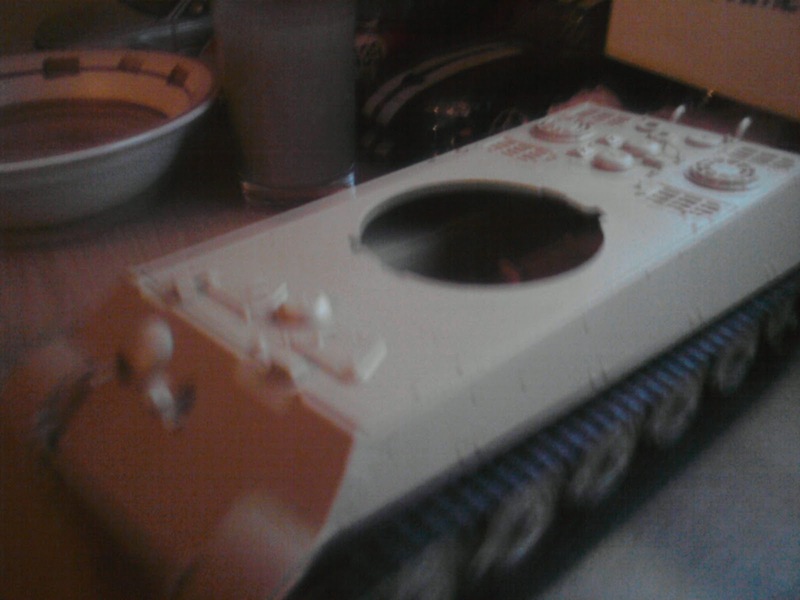 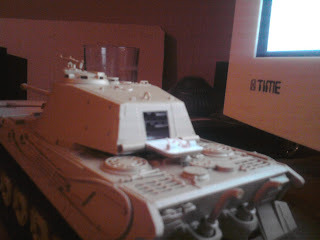 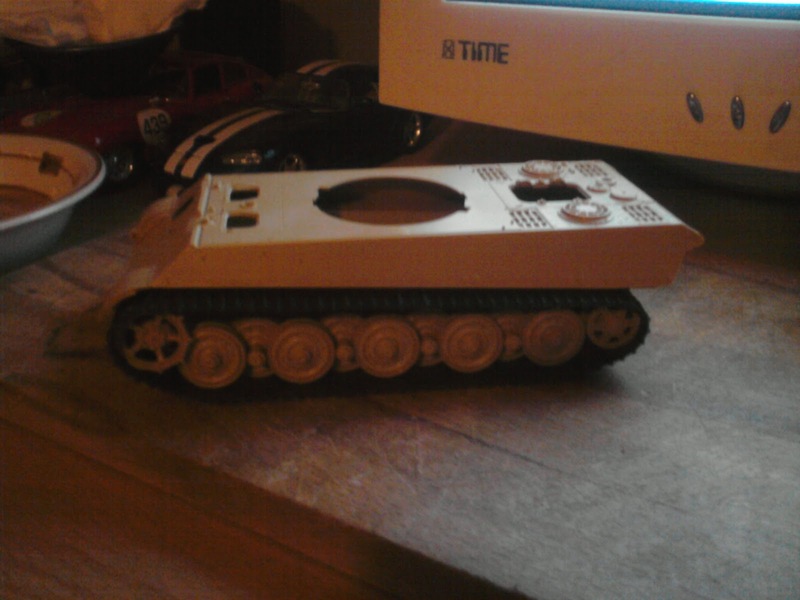 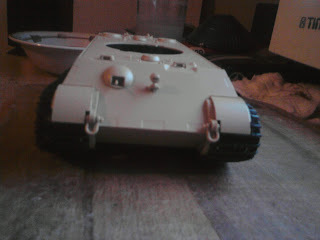 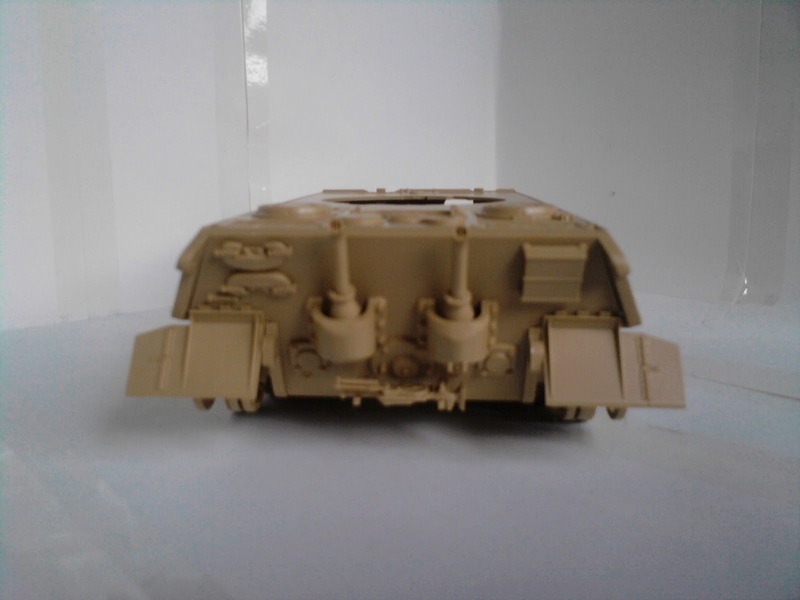 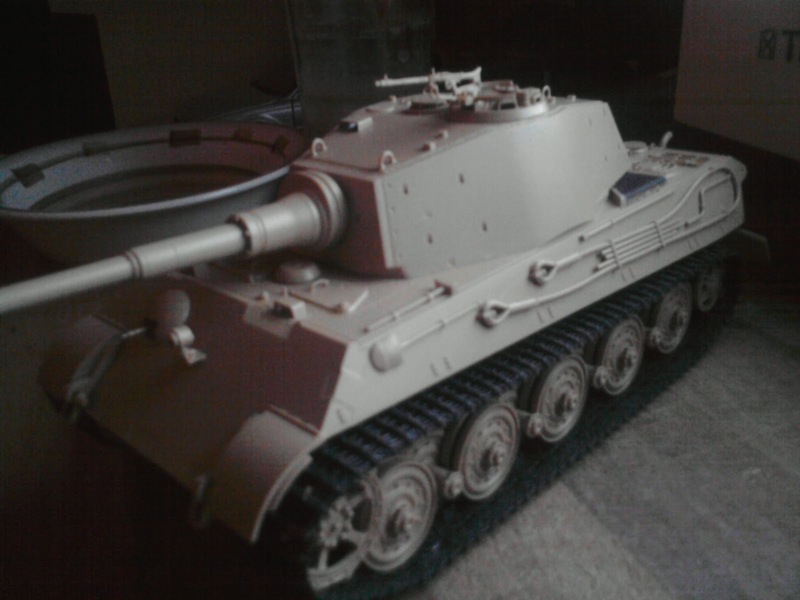 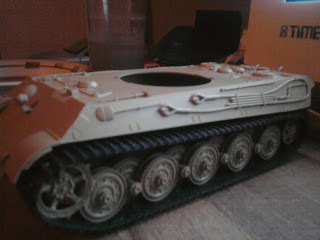 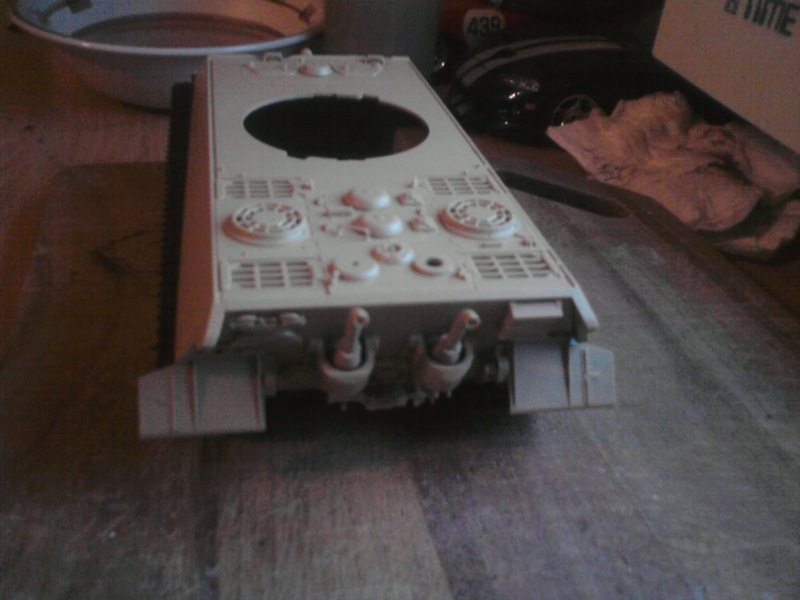 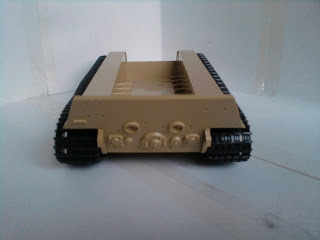 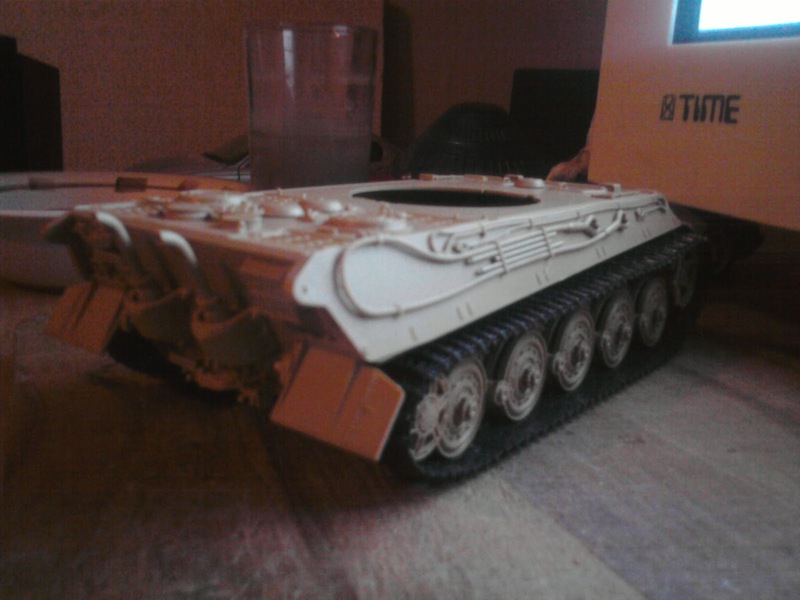 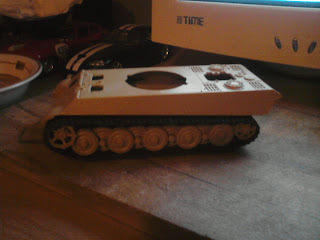 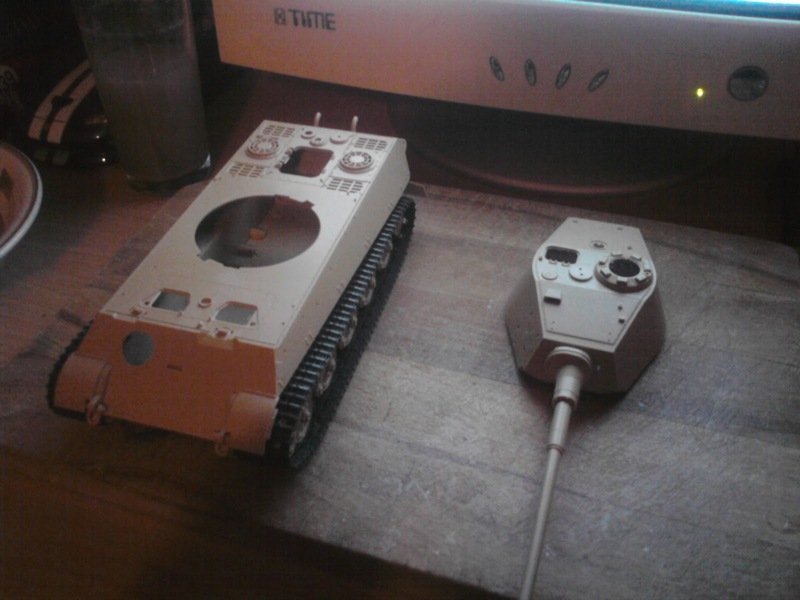 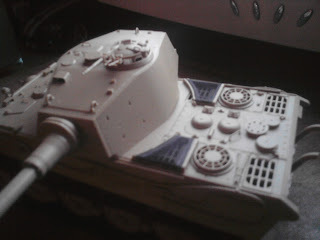 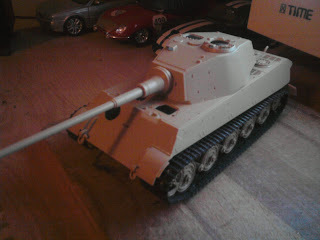 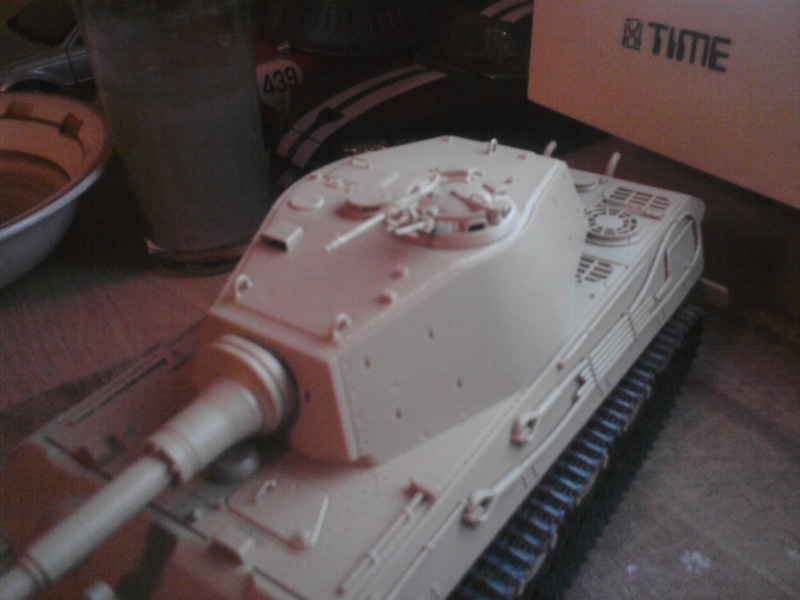 I've finished the build of my Tamiya King Tiger Production Turret model. 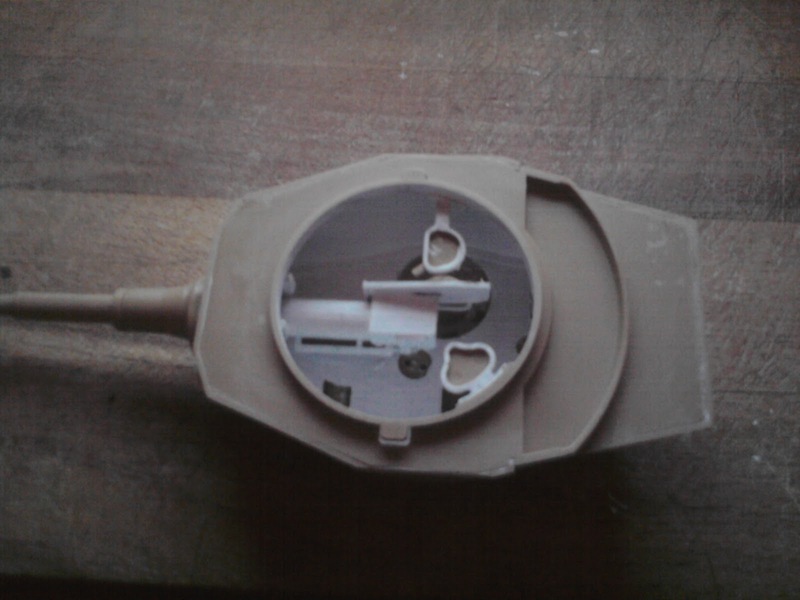 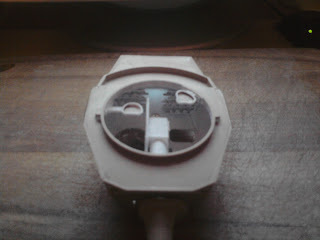 Yet another nice simple model to build; just how I like them! There was only one really fiddly part to the build, and that was cutting really thin strips of double sided tape to fix the mesh on the rear engine grill covers. Other than that, it was a straight forward build. 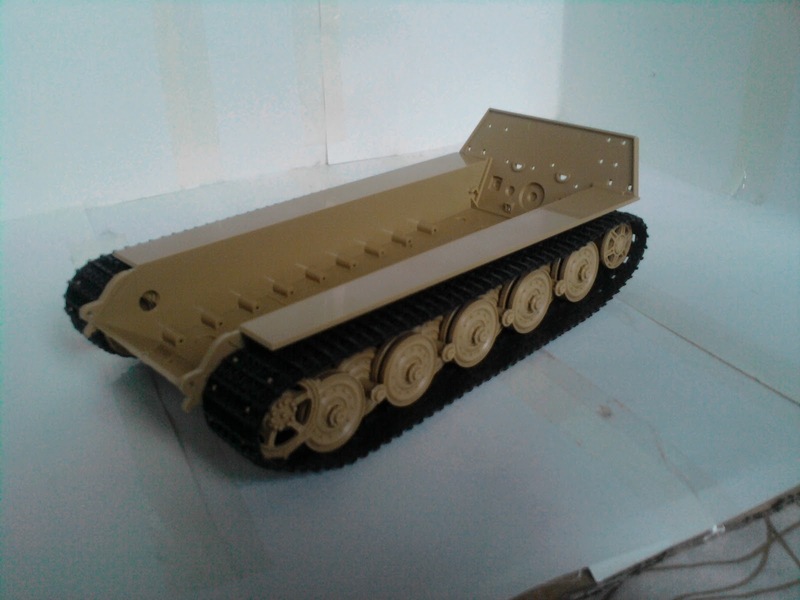 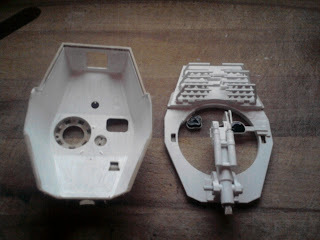 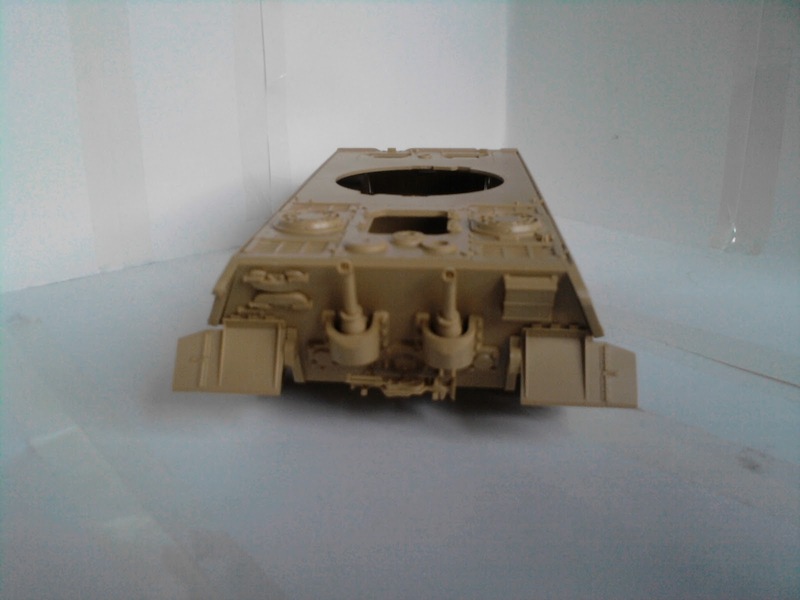 There was the option of applying 'Zimmerit', using polyester filler, to the hull and turret, but I chose not to apply it, instead I'll be depicting a late war tank which didn't have the Zimmerit applied in the factory. For those of you that don't know, Zimmerit was an anti-magnetic paste that was applied to German tanks, to prevent magnetic mines from being attached.